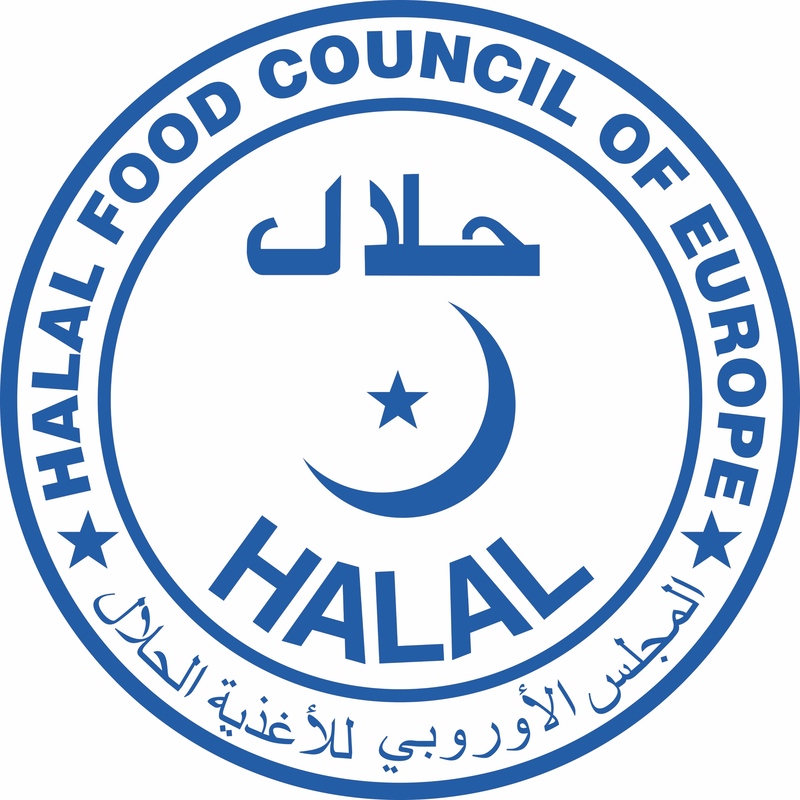 For appeals and complaints, email us at halal@hfce.eu. Please include all relevant information. All appeals and complaints are reviewed by the HFCE Appeals and Complaints Committee. You will receive a formal acknowledgement of the receipt of the appeal or complaint and a formal response with the decision of the Appeals and Complaints Committee.